August 2013 | Unitex® Your Walls, Our Pride. Architects are constantly trying to create the latest design or that ‘something different’. When Michael Farhat, Project Manager for Onsite Construction Group, took one look at this $2 million Bronte home design he knew he had a challenge on his hands. How to achieve that curved wall? 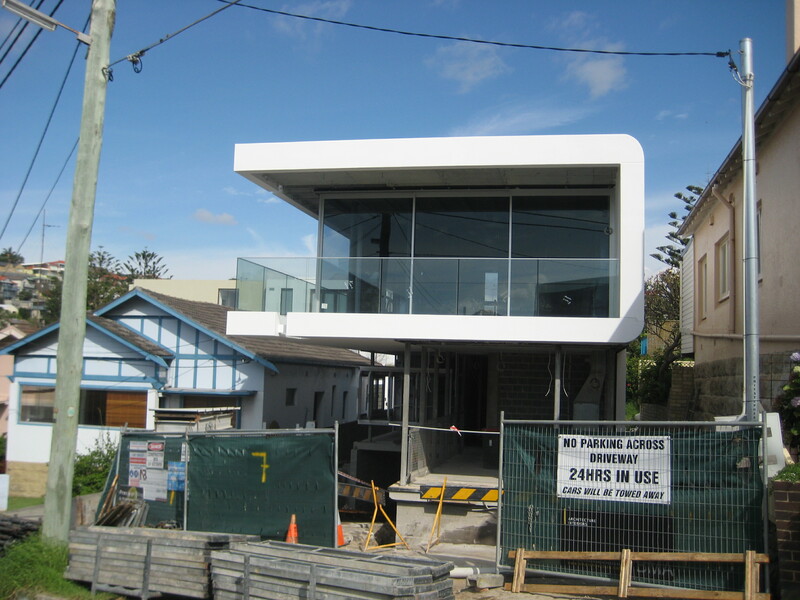 “We considered timber and fibro cladding but were worried about moisture as Bronte is on the coast, masonry was out of the question, as was concrete and formwork,” said Michael. The architect suggested looking into lightweight cladding products so Michael called Unitex® technical sales consultant, John Da Silva, in. John loves a challenge and had recently created a curving tower for a recent project using Uni-Base Board® and knew he could find a solution for the Bronte home too. 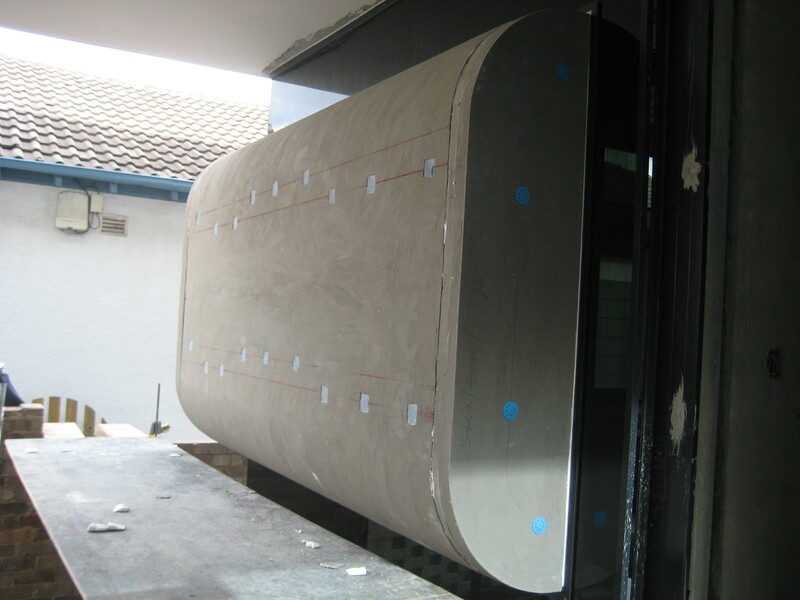 The Uni-Base Board system, part of the Uni-EIFS™ range, is a low build insulation cladding system. Ordinarily Uni-Base Board is available in a standard size of 1200 mm x 2400 mm at the required thickness for the thermal comfort specified for the project (generally 50 mm, 75 mm or 100 mm). 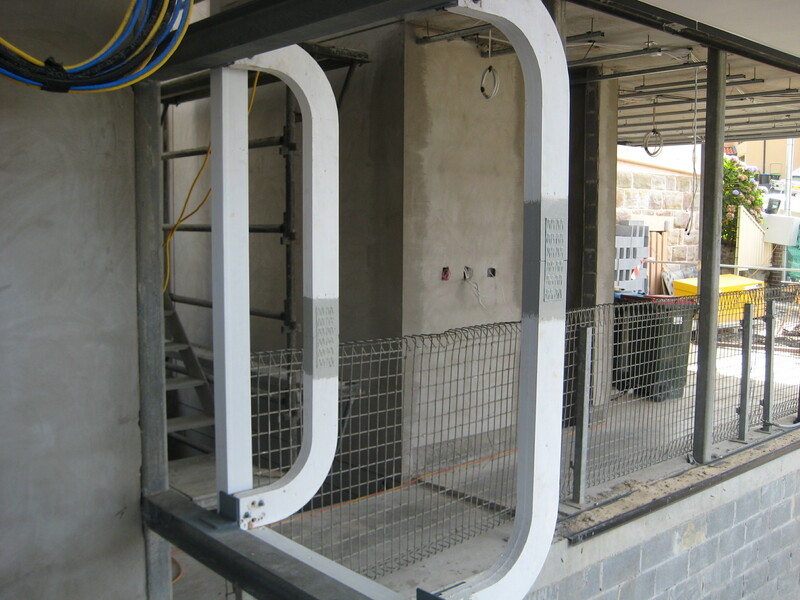 On this project the design team at Unitex used the system to create three custom shapes to fit the curved wall design. “Unitex can do anything” John proudly claims, “it just took a bit of thinking and co-ordination between the architect, the builders and the factory and we were able to customise the Uni-Base Board system to achieve the design”. John makes it sound easy and according to Michael his solution did prove to be quicker, more cost effective and straightforward than he imagined. The seamless, curved finish pleased even the architect who specified that no joins or lines be visible. The crisp, white Uni-PTC protective topcoat will please the owners who will enjoy the low-maintenance, water and sun resistant finish for years to come. Unitex Uni-Base Board System has achieved BAL-29 and has cemented itself as Australia’s most protected cladding system on the market. The Unitex Uni-Base Board System (BAL 29) is accredited to pass Bushfire Attack Level 29. This is a new Base Board system for Unitex, based on the existing non-cavity Uni-Base Board system, that must adhere to the strict installation and coating specifications in order to be warranted as achieving BAL-29. It is with this in mind Unitex Managing Director and Technical Director has stated that “Unitex strongly advises our on-site involvement prior, during, and at completion of installation (as per the Unitex installation manual) as Unitex must sign off as conforming and complying with all requirements of the BAL 29 Unitex walling System”. Unitex Sales Manager, Luke Molloy continued this statement by stating that “with Unitex sign off and involvement your building surveyor will have proof from Unitex, as the system provider, for confirmation of full compliance to the accredited system”. This is welcome news for Unitex, as their continued focus on achieving excellence and proving their systems credibility through national accreditation is at the forefront of all their product development. Unitex Marketing and Sales Director, Siska Concannon states “At Unitex we always say – Your Walls. Our Pride – this is our mantra, what we live and breathe by, and is displayed in all that we do and all that we deliver to our customers and the market at large. This accreditation just backs up our strong belief in quality systems protecting our customers and our customers’ customer’s. So we urge you to get Unitex involved early, from the beginning and right through to after completion, so as to prevent shortcuts and peace of mind for all stakeholders”. 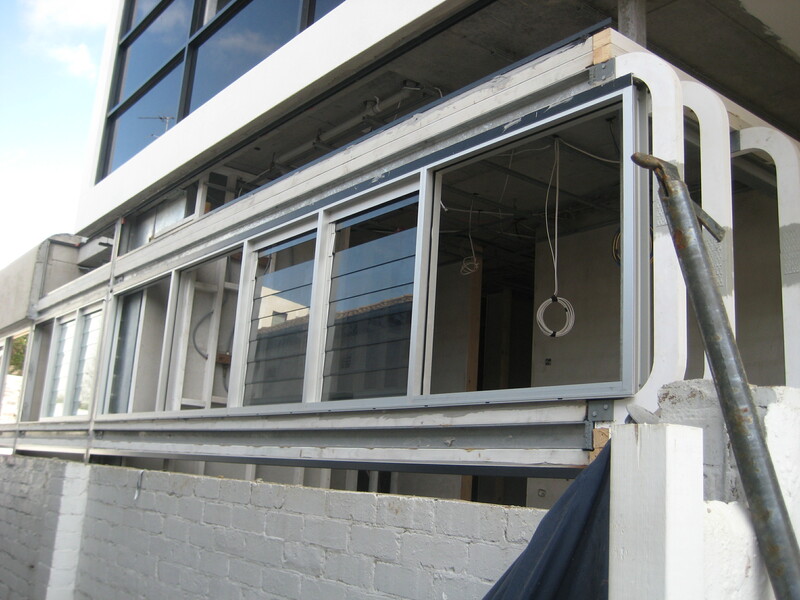 If you require BAL-29 for your next project or your own home, please contact Unitex direct for on-site consultation on correct system requirements and installation.